Download Product Unlimited Times, Anywhere, Anytime! 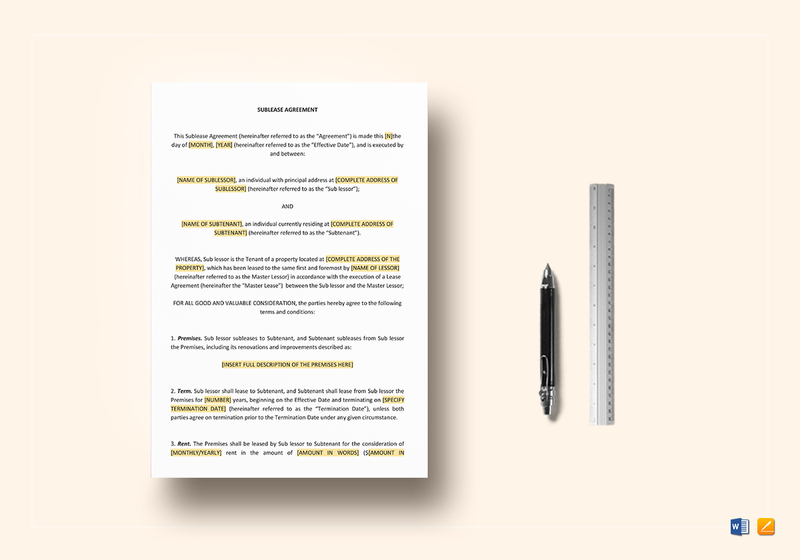 Utilize that extra space by using this Sublease Agreement Template. 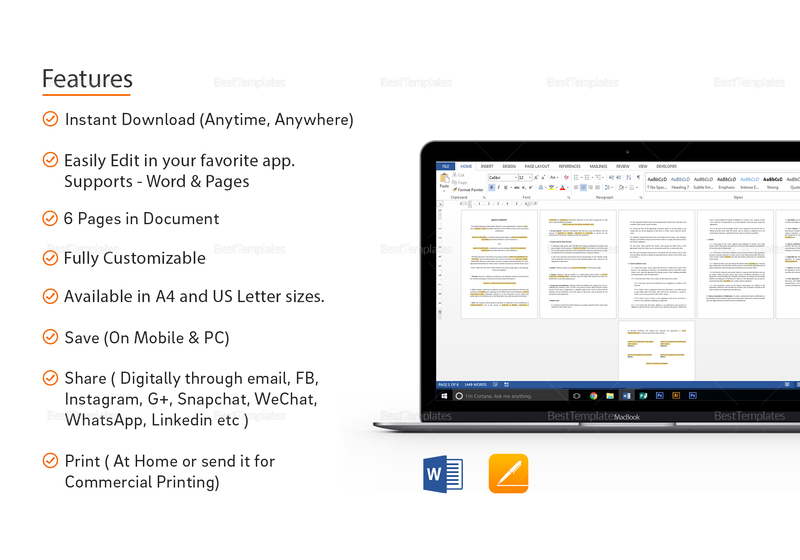 Download now and get instant access to this fully customizable, 6-page agreement with standard business fonts in A4 and US letter sizes. 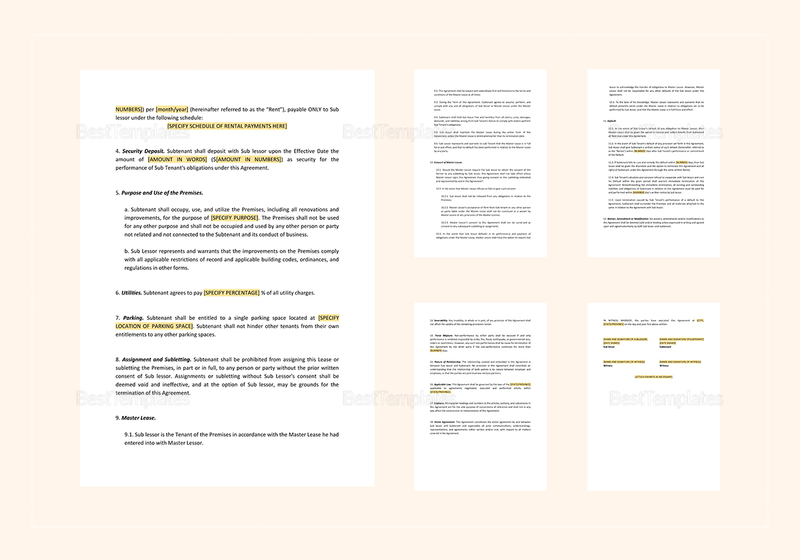 Open with your favorite application and edit by simply replacing the yellow highlighted sections with your information. Now that’s an agreement made fast and easy for your convenience. © 2019 BestTemplates.com, All rights reserved.